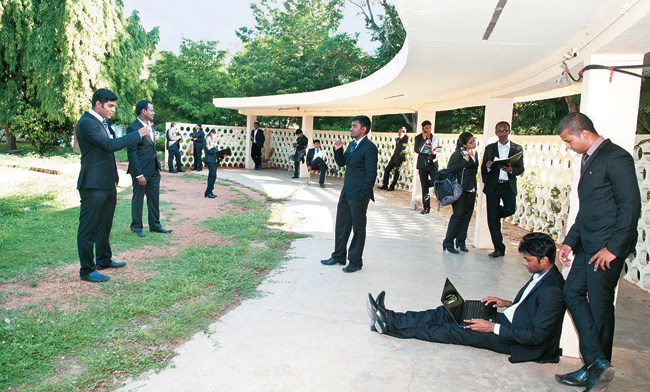 Bharathidasan Institute of Management, Tiruchirapalli is a reputed B-school which explores new techniques of educating the leaders of next generation makes a difference in business environment. 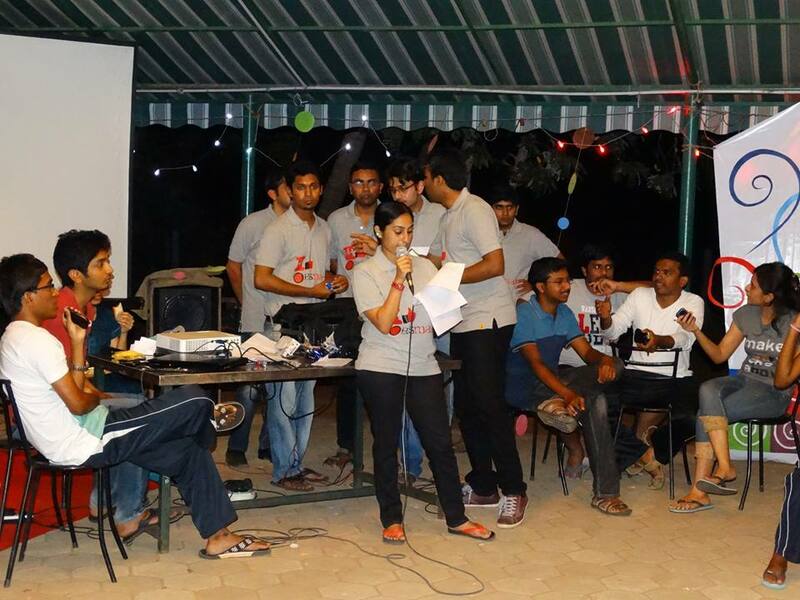 The management institute aims on providing participants a real world learning environment. In the year 1984 Aug, the idea of setting up of BIM came into existence. 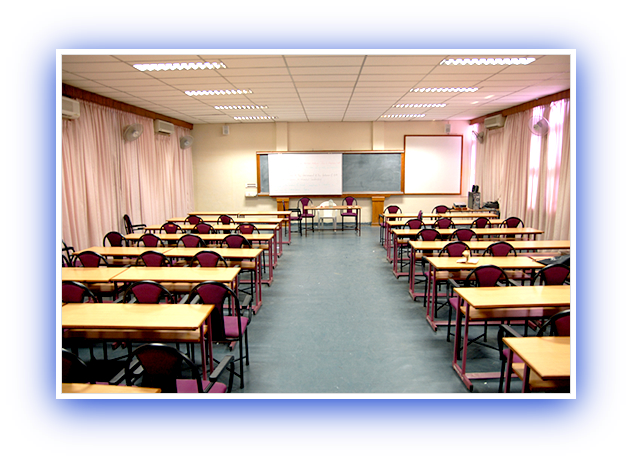 BIM Tiruchirapalli offers MBA program. 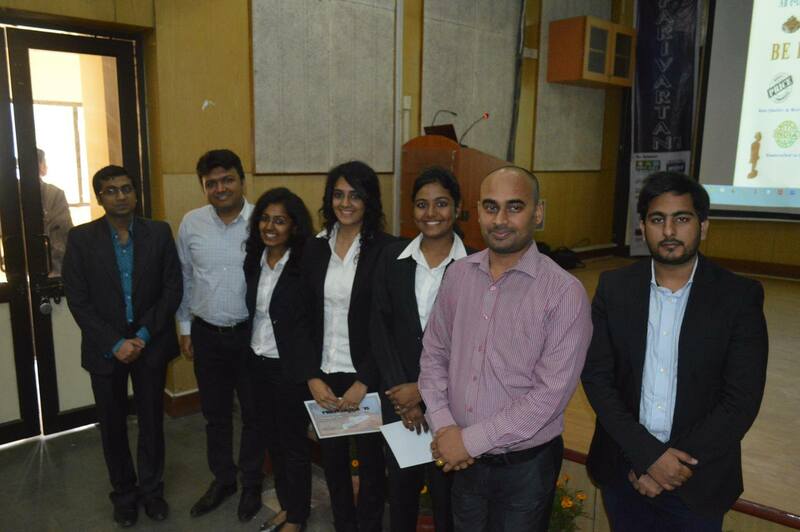 The management institute is a unique experiment in the collaboration of academia – industry. BIM has been proven itself to be the school of management excellence of Bharathidasan University. The management institute generates managers with competence and management leaders with integrity. BIM imparts platform to experiment with the individual understanding of concepts learnt in classroom supplements the efforts in academic. The management institute reviews and revises the management syllabus in bi-annual basis and it adopts new methodology and techniques in terms of teaching process. MBA program at BIM provides rigorous grounding in all the management fields. 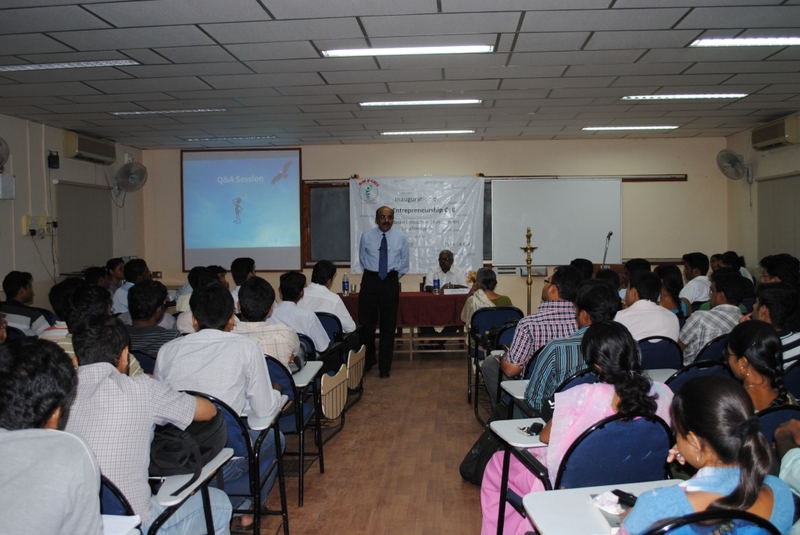 The management institute has eminent and excellent core faculty. At Bharathidasan Institute of Management, Tiruchirapalli, the participants will have platform for all-round development in their personality via participation in extra-curricular as well as co-curricular activities organized by the institute. The management institute provides an academic environment which will inspire participants to realize their full potential and contribute to the development of the society. SBI Capital Markets Ramco Systems Ltd.
Placement Records Sector Wise: In BIMS many companies visiting for hiring, few are list below sector wise . Highest Package offered in BIMS around 16-17 lacks per anum and average package is around 4-5 lacks. Write Your Reviews on "Bharathidasan Institute of Management Tiruchirapalli"
Are you Interested inBharathidasan Institute of Management Tiruchirapalli"? Please provide the following details. 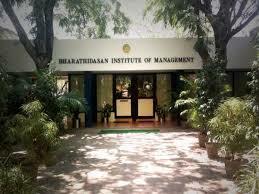 Ask Question on "Bharathidasan Institute of Management Tiruchirapalli"?